The beach front location of Bareli's By The Sea is perfect for outdoor dining. 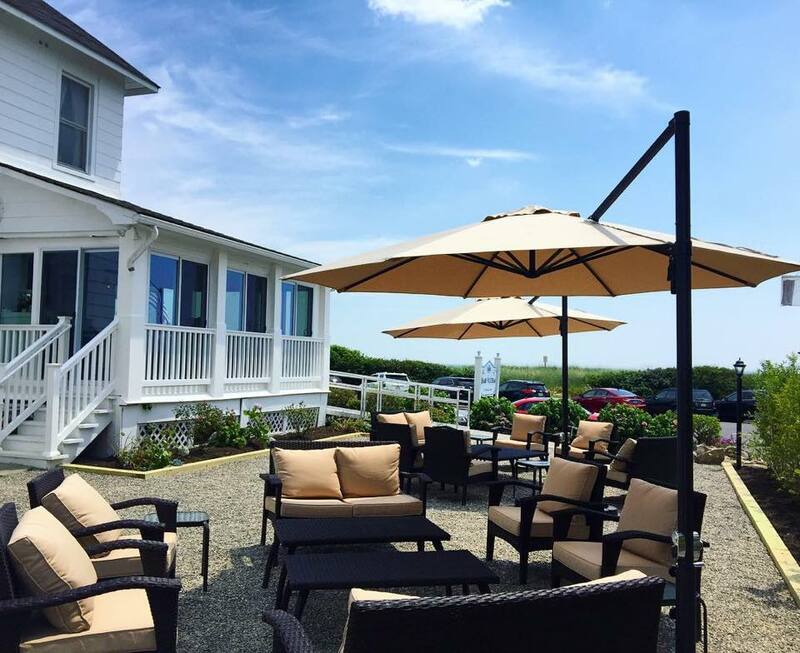 Its wraparound porch is perfect for taking in the warm sea air during your dining experience. Enjoy magnificent food and drinks with an ocean view - it doesn't get any better than that!